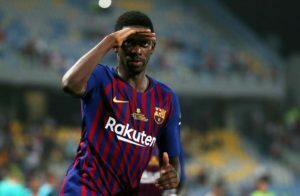 Bayern Munich midfielder Corentin Tolisso claims Barcelona's Ousmane Dembele does not show any indiscipline while playing for France. Raphael Varane believes France's women can emulate their male counterparts by winning next summer's World Cup. 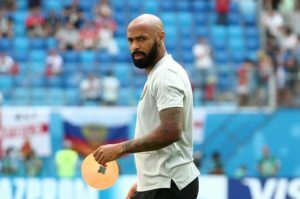 Monaco boss Thierry Henry believes a French player should be awarded the Ballon d'Or after their exploits at the World Cup. 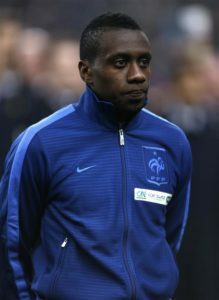 France midfielder Blaise Matuidi says he will retire from international football after Euro 2020. 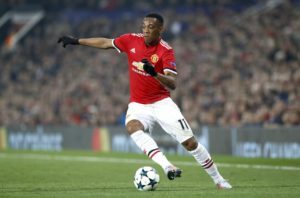 Manchester United's Ashley Young is confused at team-mate Anthony Martial's continued omission from France's national team. 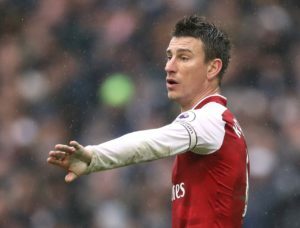 France boss Didier Deschamps has rejected Laurent Koscielny's claim he was 'forgotten about' when missing the World Cup through injury. 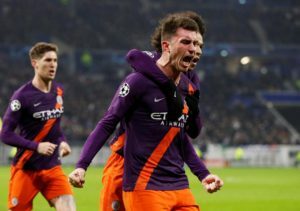 France striker Olivier Giroud is confident France can follow up their World Cup success by winning the European Championships in 2020. 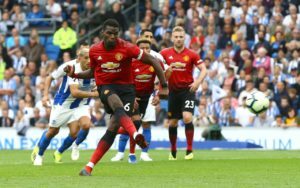 Paul Pogba admitted there will 'always be talk' about his future at Manchester United, but said it is not him doing the talking. 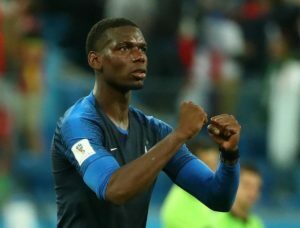 France coach Didier Deschamps feels Paul Pogba was a role model for the younger team members during their World Cup triumph. 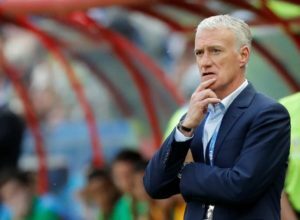 France boss Didier Deschamps believes midfielder Paul Pogba has done enough to win the Ballon d'Or this year. 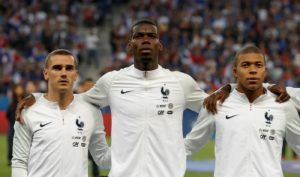 Paul Pogba has revealed he told his France team-mates to grasp their chance of glory in a speech ahead of the World Cup final. 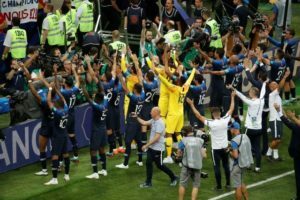 Didier Deschamps praised France's performance after his side beat Croatia 4-2 in Sunday's World Cup final at the Luzhniki Stadium. 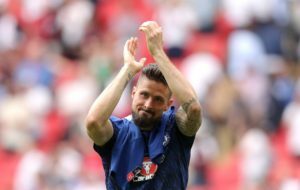 Olivier Giroud admits the number of Premier League-based players on show will add further significance to France's semi-final with Belgium. 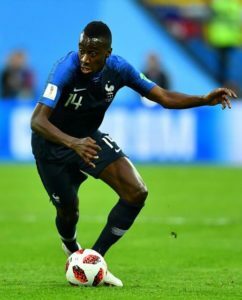 France midfielder Blaise Matuidi is confident his side can see off Uruguay in the World Cup quarter-finals despite his own absence. 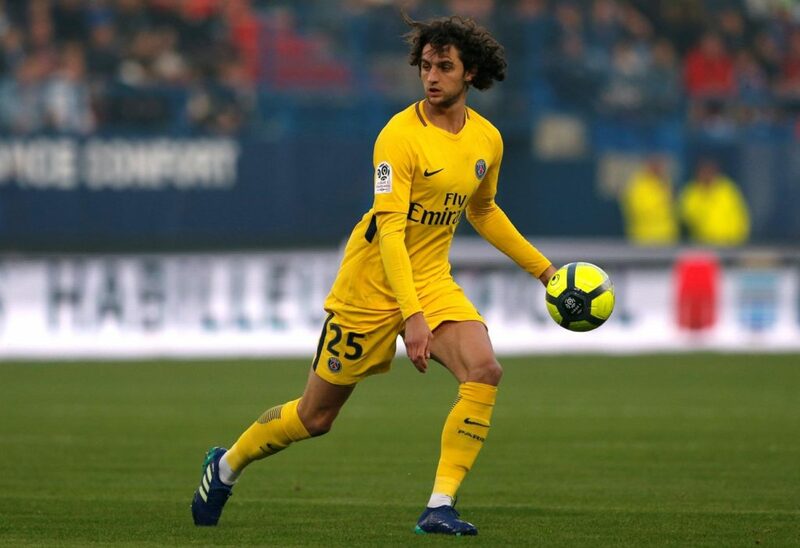 France and Denmark both qualified for the round of 16 after playing out a desperately dull goalless draw in Moscow. 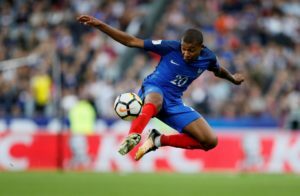 France will be hoping to make it three wins from as many Group C outings when they face Denmark who still have plenty to play for. 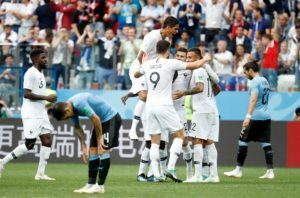 France booked their spot in the knockout stage of the World Cup thanks to Kylian Mbappe's first-half strike against Peru. 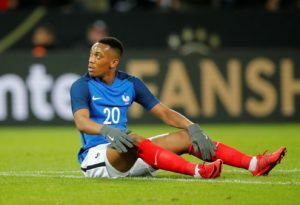 France are expected to get the better of Peru and virtually seal their spot in the knockout stage with a win in Ekaterinburg. 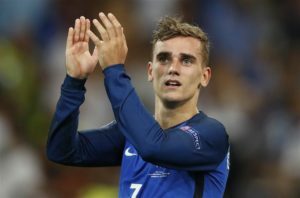 France striker Antoine Griezmann says the referee was right to award him a penalty using VAR in the win over Australia. 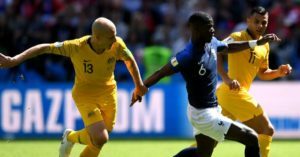 Paul Pogba scored a late winner for France as they secured an unconvincing 2-1 victory against Australia in Kazan.